ANDOVER, MA., January 11, 2012 – Avery Design Systems Inc., an innovator in functional verification productivity solutions, today announced the MIPI-Xactor verification solution supporting the MIPI UniPro and M-PHY, and JEDEC UFS specifications. MIPI-Xactor is a complete verification solution consisting of SystemVerilog UVM/OVM/VMM compliant Bus Functional Models (BFM), protocol checkers, directed and random compliance test suites, and reference verification frameworks. 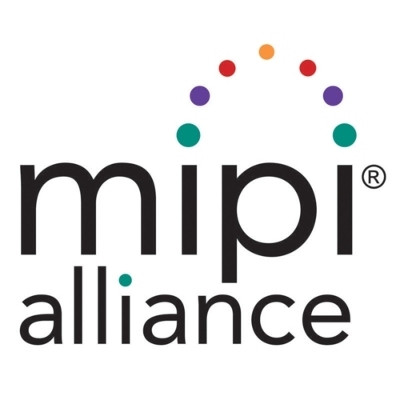 The MIPI-Xactor allows design and verification engineers to quickly and extensively test the functionality of UFS and UniPro/M-PHY compliant host and device controller-based designs.